Thought I'd post this just in case anybody else here has an Alphacom/Timex printer that needs paper. 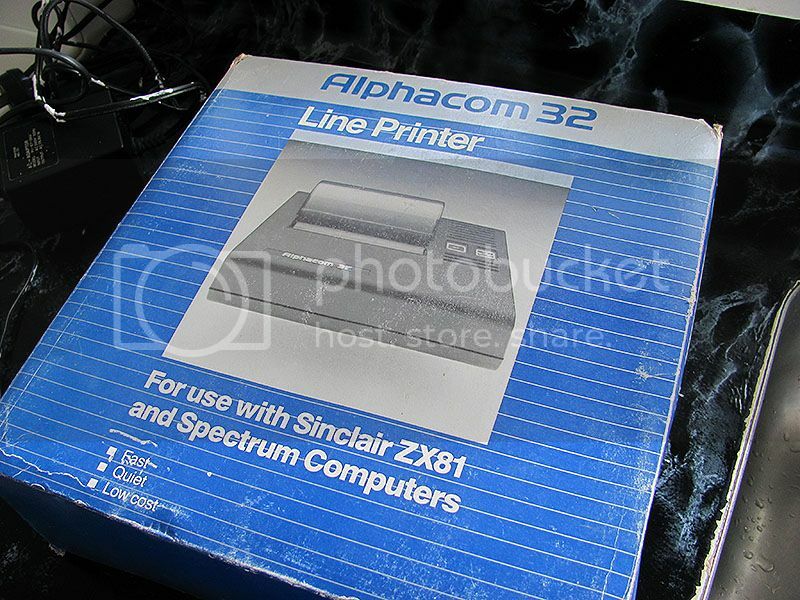 Recently I decided I wanted to resurrect the old Alphacom 32 printer I had here. But yeh - there you have it... Luckily it uses standard thermal because I have no idea where you can by ZX Printer paper these days - that said, I have about 7 or so rolls here in case I ever want the smell or paper skew/jamming experience again. Very cool. I imagine that would be wicked hard to get, and close to impossible if POS terminals didn't still use a lot of thermal. Gibsaw wrote: Very cool. I imagine that would be wicked hard to get, and close to impossible if POS terminals didn't still use a lot of thermal. I vaguely remember a Sinclair printer using some weird silver coloured stuff too. Anyone remember those? Gibsaw wrote: I vaguely remember a Sinclair printer using some weird silver coloured stuff too. Anyone remember those? Yup - it is a very thin Aluminium coated paper. From what I remember (ie. I'm not going to drag out the printer to recall the experience) last I used it, it smelt pretty bad as it printed (since it literally burnt the aluminium off the paper), it jammed and skewed the paper a lot and overall wasn't the best quality at all. 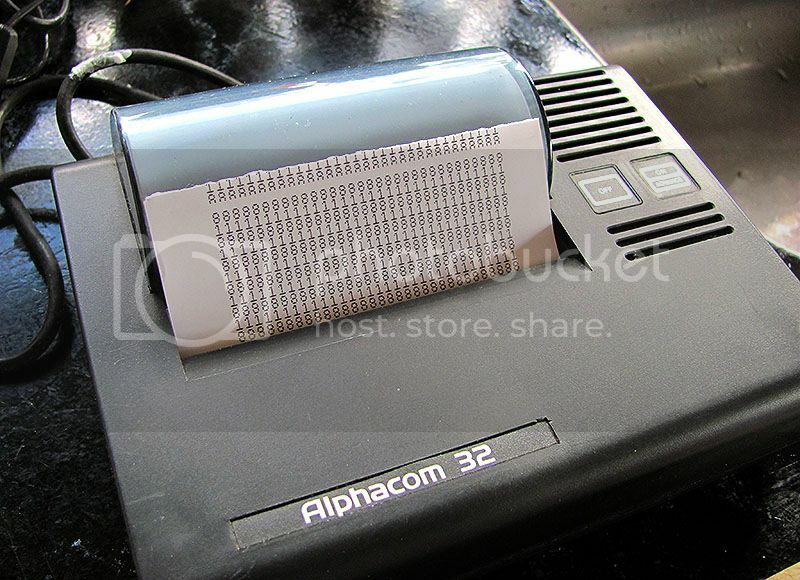 The Alphacom is a way superior piece of hardware afaiac - plus printing on white paper is way better for legibility. I still have a few printouts laying about that are surprisingly readable after 30 years. Of course, it helped that they've been stored inside books and boxes so that the sun and heat haven't gotten to them. That said, the creases where it was folded over are a little worn. 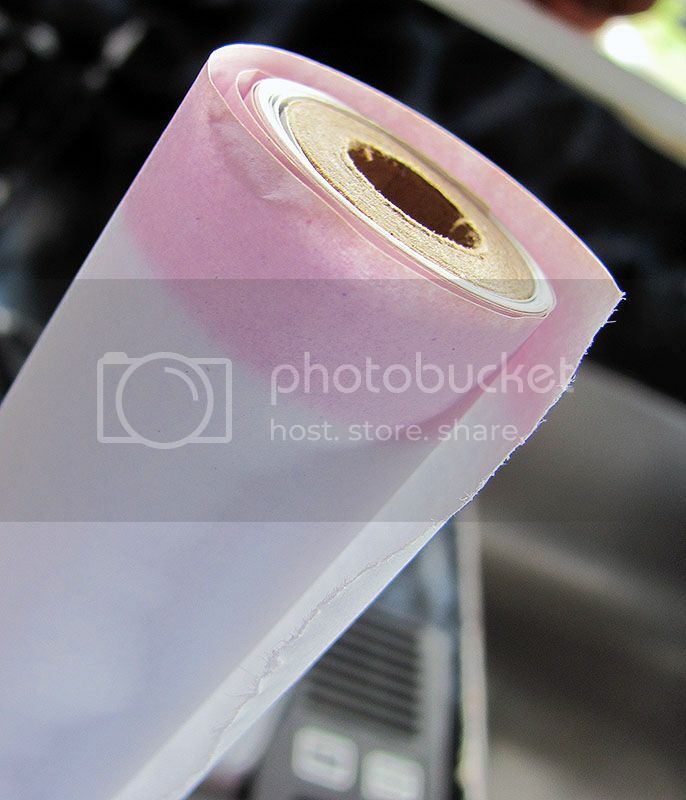 Normal receipt printers for POS applications are usually between 57 and 80mm, 110mm is more common in industrial applications and label printers. Good find.